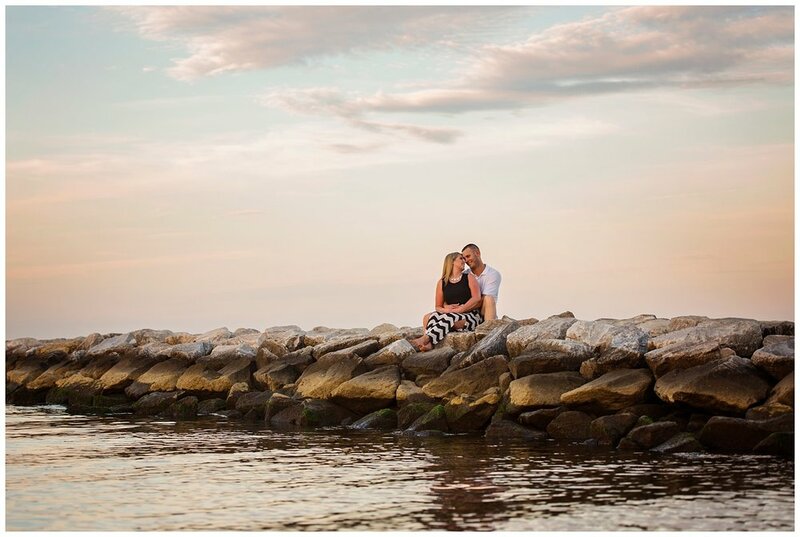 Annapolis Wedding Photography- Sandy Point Engagement Session- Jill & Ethan — Love & Adventure Photography- Baltimore Maryland Wedding & Adventure Photographer. 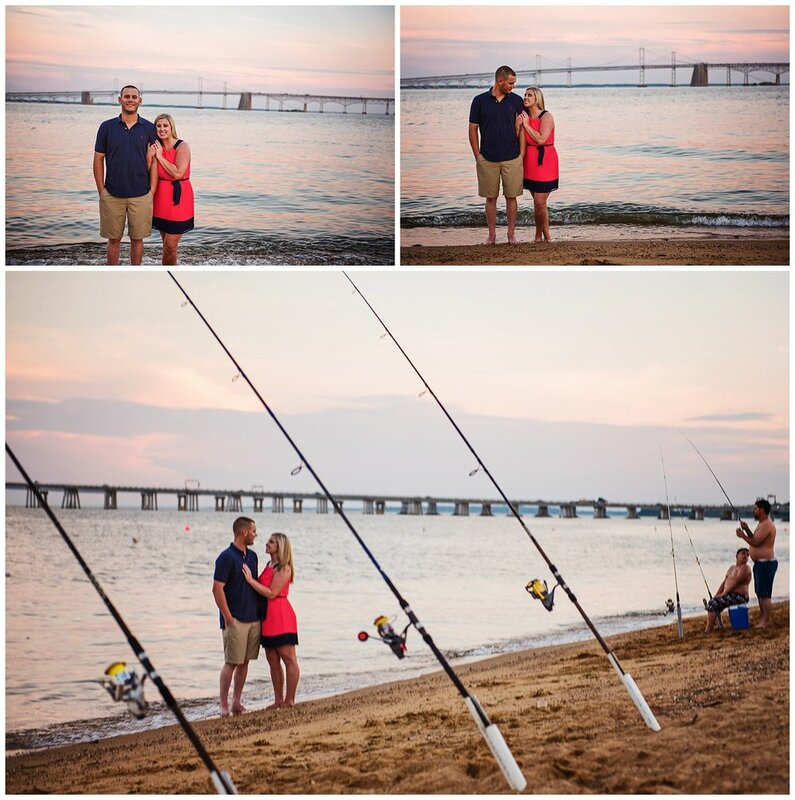 Sandy Point is probably one of my favorite spots for an engagement session. It has a little bit of everything. A beach, a rocky jet out into the water, woods, tall grass, and deer all over the place! 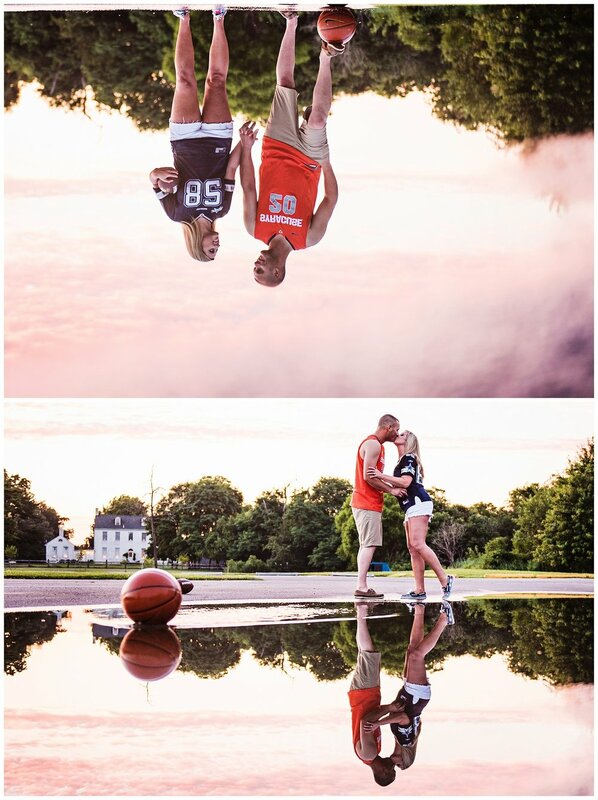 I've done a ton of shoots here and every time I try to make it unique! 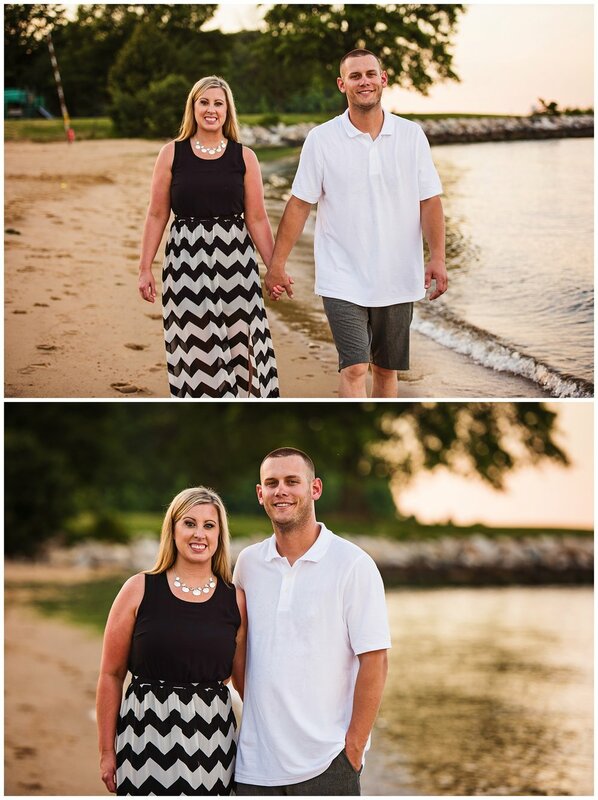 Jill & Ethan allowed me to do just that when they were ok with getting into the water during sunset. 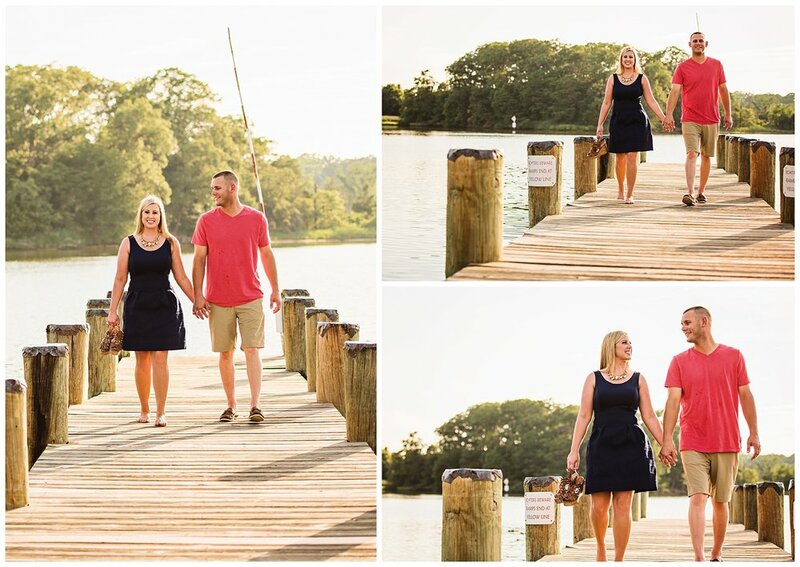 The sun which had been hiding behind clouds until we go into the water lit up the sky with a beautiful golden hue and allowed us to get the perfect shots ! 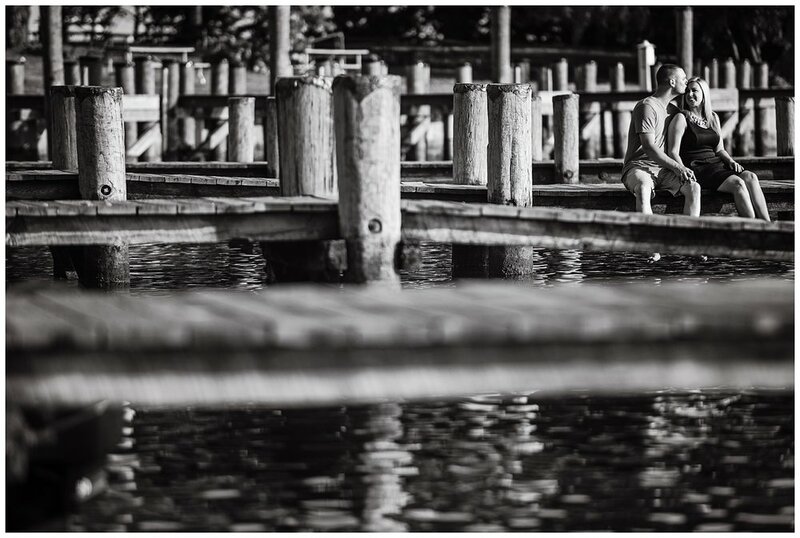 After Sandy Point we went over to Annapolis for a few quick shots on the dock. It's also where I experienced my first Pokemon Go Zombies ! Ethan and I met on August 14th, 2009. I was at Cancun Cantina for a bachelorette party and Ethan was there with some of his work buddies.